Soft high stretch fabric. Comfortable active cut. Fashionable shaped longer back panel. YKK full front zip fastening. 2 zip closing side pockets, 1 zip closing chest pocket, 2 large inside pocket and 1 inside phone pocket. Adjustable shockcord hem. Inner storm flap. 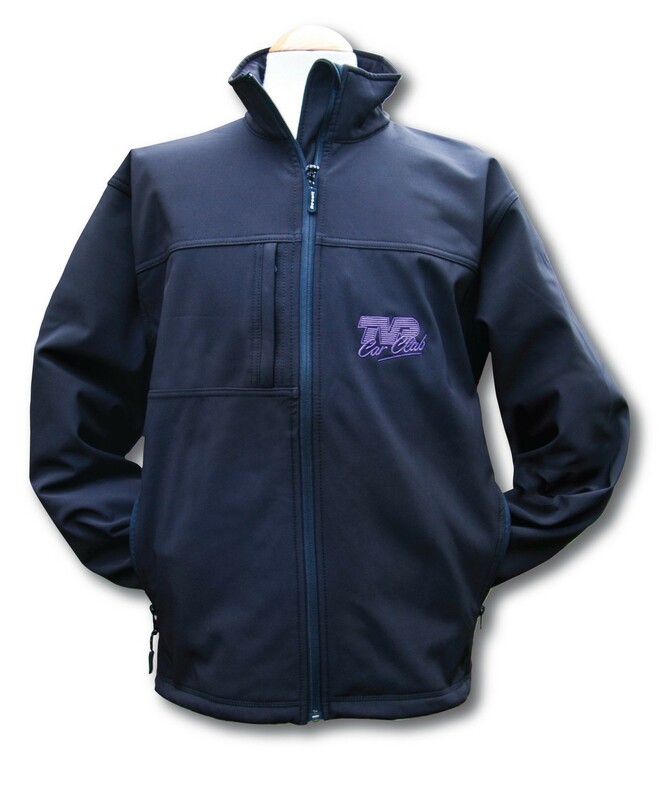 Decorative front and back yoke.Waterproof and breathable fabric.